The store will open in 1 hour, schedule your next visit and book an appointment online now. 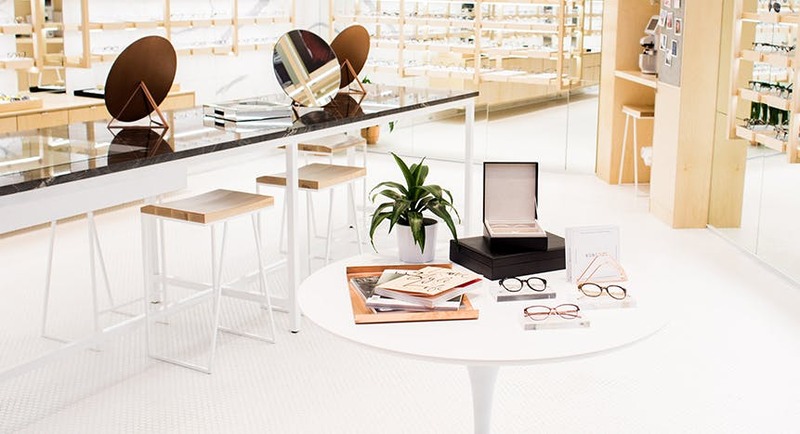 We invite you to stop by our BonLook boutique at Galeries d'Anjou. Our team of experts look forward to welcoming you in a bright space fully furnished by Quebec’s top designers. 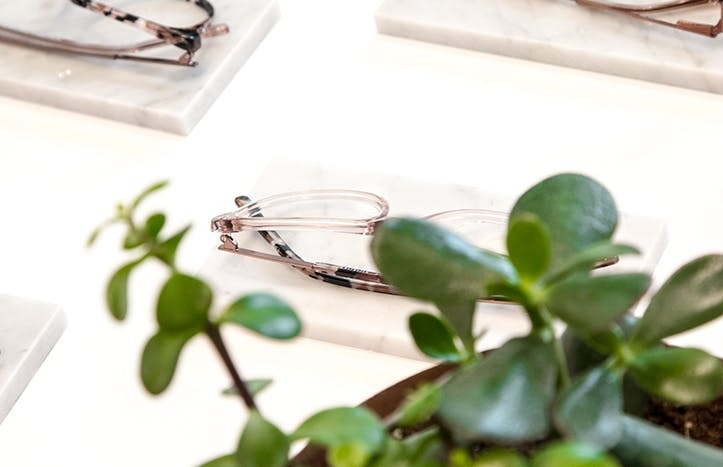 You’ll have the chance to discover and try on our vast selection of glasses in a relaxed and friendly atmosphere and find the perfect pair for you thanks to our experts’ valuable advice.